The plans for this book began several years ago as I personally sought quality resources for my work with grieving families. 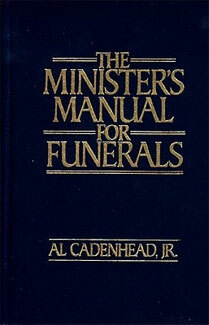 With such an abundance of homelectical materials in general, I was concerned that there seemed to be very little to offer guidance for the funeral setting. The goal of this book is to provide resource material for a setting that has so much potential for ministry. - From the Preface.